Global warming and reduced precipitation may trigger large-scale species losses and vegetation shifts in ecosystems around the world. However, the combined effects of temperature and precipitation are highly context-dependent. 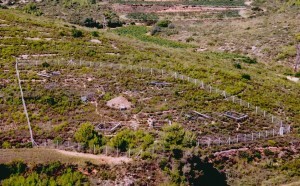 For example, both warming and decreased precipitation may increase the aridity of an already dry and warm habitat, thereby limiting plant growth. But, in cooler habitats not limited by water, warming may have positive effects on the vegetation (e.g. extending the growing season and promoting growth and reproduction) and decreasing precipitation may have little effect on plant growth. In a new study in the journal New Phytologist authors conducted long-term (16 yr) nocturnal-warming (+0.6°C) and reduced precipitation (-20% soil moisture) experiments in a Mediterranean shrubland. Authors classified the species in the community into climatic niche groups (CNGs) using temperature and precipitation variables in order to determine community compositional change with respect to the different treatments. 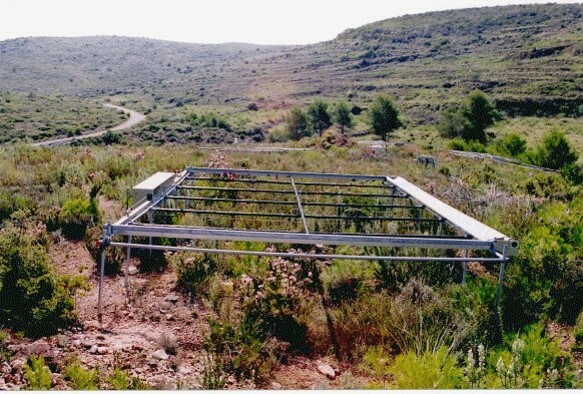 “By applying a CNG approach to manipulation experiments, we provide valuable evidence that climatic niche distributions may be able to identify which species may be most vulnerable to shifts in these climate change factors either independently or in conjunction”, said Daijun Liu from CREAF-CSIC Barcelona. “Therefore, evidence provided here from the CNG approach suggests that it may be possible to depict, on a global scale, how the magnitude of changes to either temperature and/or precipitation may affect those climate-sensitive species”, added Daijun Liu from CREAF-CSIC Barcelona. The study findings indicate that when climatic distributions are combined with experiments, the resulting incorporation of local plant evolutionary strategies and their changing dynamics over time leads to predictable and informative shifts in community structure under independent climate change scenarios. 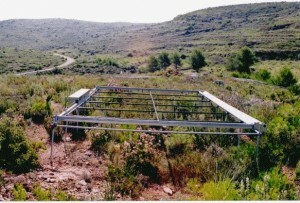 “We thus advocate the combined use of both manipulation experiments and the climatic niche principle to improve assessments of community responses to future climate change scenarios”, said Prof. Josep Peñuelas from CREAF-CSIC Barcelona.